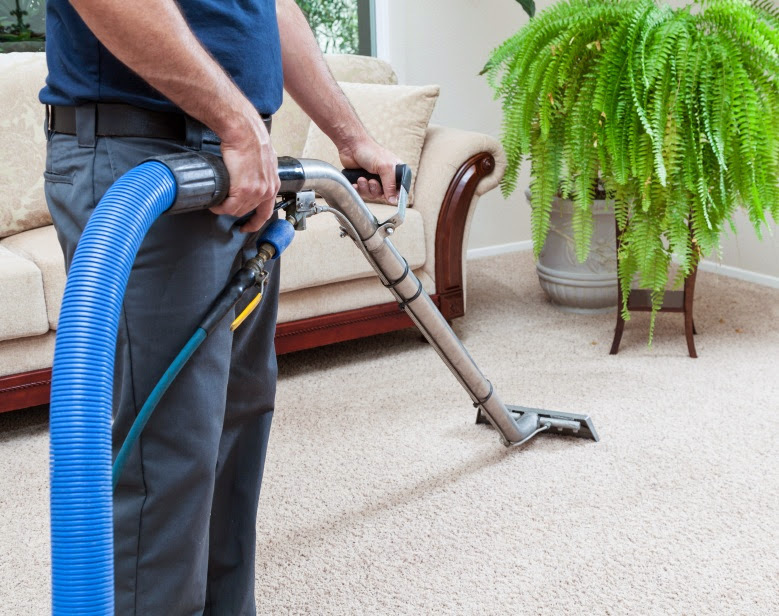 Carpet Cleaning can be a hassle when doing it on your own. 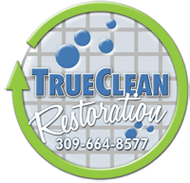 At True Clean Restoration, we will not only help remove dirt and dust you see, but that which you don’t see. Not only can this help keep your home fresh and bright, it can remove unnecessary health risks and keep your family feeling better year round. Don’t trust your carpet cleaning to an inexperienced firm. Use the experts at True Clean and save yourself time, money, and future hassle. Make sure to subscribe to our blog and follow us on Facebook for special deals on carpet cleaning!